File your claim with the Missouri division. You’re at work when you’ve hurt yourself. First, report the injury to your employer, immediately! But, that’s not all…. What constitutes a workers’ comp case? Maybe you’ve had a recent fall at the restaurant where you work, or maybe you’ve sustained an overuse injury from repeatedly sorting mail at the post office. In any number of cases, you have a work-related injury, and you are entitled to workers’ compensation. Missouri’s workers’ compensation law states that any injured employee is entitled to compensation if their work-related injury occurred at work or during labor on behalf of the employer. Missouri’s law further states that an employee may file a work comp claim in Missouri under certain venue rules. There are also exceptions where an injury at work is not compensable under workers’ compensation law in Missouri. Consult Kiefer Law Office, LLC to confirm the proper venue, and to be sure you have a compensable injury. You have 30 days to report your work-related injury to your employer. After reporting your work-related injury to your employer, file a workers’ compensation claim and mail it to the Missouri Division of Workers’ Compensation. This form needs to be completed carefully; seek the advice of Kiefer Law Office, LLC to prevent completing it improperly and hurting your case. There is a window of opportunity for you to file your claim. Missouri’s work comp statute of limitations is two years. 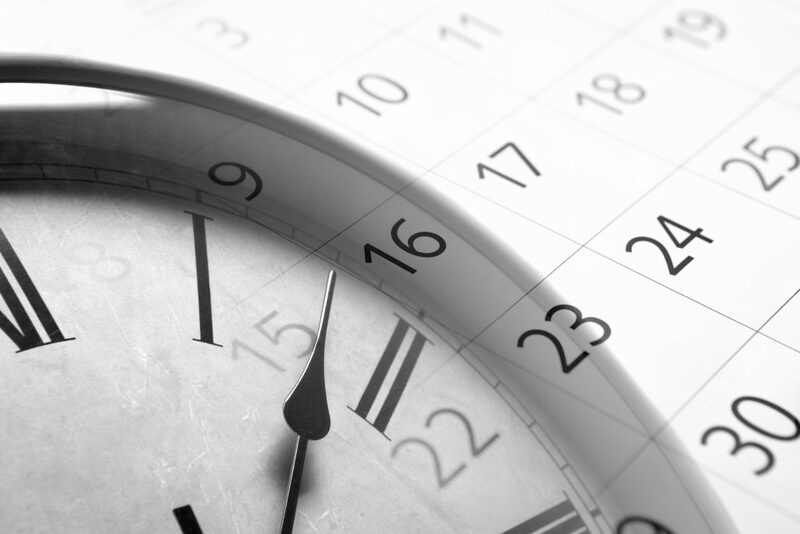 The statute of limitations begins at the time your work-related injury occurred. If your employer fails to promptly report your injury to the division, the statute of limitations can be extended one more year. Note, you have 30 days to report the injury, 2 years to file a formal claim. These are very different timeframes. The good news, is that you have to report the injury quickly, but if a certain body part acts up later and is not in your initial complaint, you can still pursue it. This issue was just determined here http://huckhowe.blogspot.com/2018/08/court-equates-notice-of-accident-as.html and is good news for the injured worker. Your employer will not file your work comp claim for you. In Missouri, employers do not have to disclose the statute of limitations for a work comp case. There are special rules when the injury is from repetitive use or ongoing exposure. Consult and Kiefer Law Office, LLC to be sure you are within the statute. There are a lot of factors to consider in cases such as carpal tunnel syndrome, or exposure to toxins over time. One way for your employer to deny your workers’ compensation claim is if you wait beyond 30 days after your injury to report to your employer. The statute has a clause regarding “notice” that could seriously harm you in pursuing your claim. Still, if you’ve sustained a work-related injury, report it to your employer, and file your work comp claim before the statute of limitations ends. Claims that are filed after the statute of limitations ends will jeopardize your claim and potentially forfeits lost wages, medical compensation and time off work to heal. If you have a work-related injury report your injury to your employer immediately. After, look for a worker’s compensation lawyer who can help you file your work comp claim before the statute of limitations runs out. At Kiefer Law Office, I will make sure your claim is filed so that you can get the best treatment and compensation to which you are entitled. – Christine Kiefer, Attorney, Kiefer Law Office LLC.